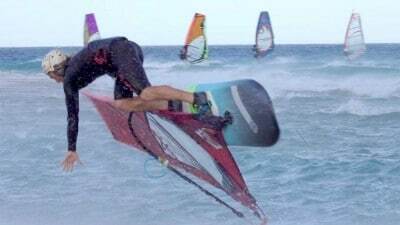 Balz Müller is having a good time in Tarifa and pushing the limits. The Shifty gets an upgrade with this one handed Shifty Shaka. Impressive. 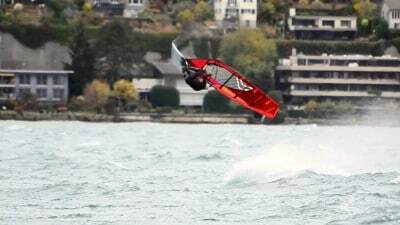 Balz Müller likes the winter days, especially on his foil. We were pretty impressed about Balz's jumping height at the lake and asked him to share some jumping tips. 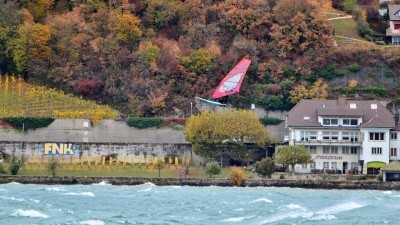 Swiss based freestyler Balz Müller shows what's possible on a windy day in the Swiss alps. Impressive how Balz manages to pop the board off the water three times. 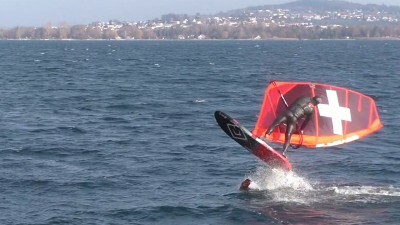 This video shows the latest highwind foilstyle action by Balz Müller. It's just crazy how Balz flys through the air. Balz "Radiculo" Müller tames the wild shorebreak at Westerland in Sylt. 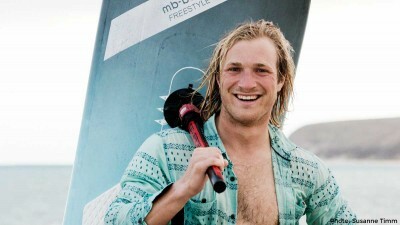 Balz Müller is the party on the water and the water is his dance floor. 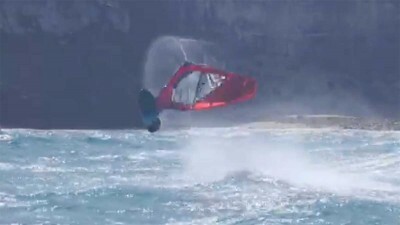 Check out this new clip with freestyle & shopping action in Fuerteventura. 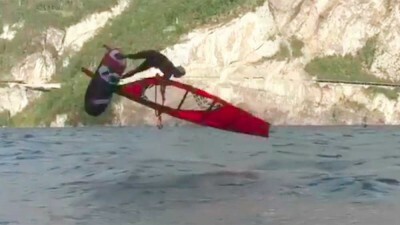 Ouch...what a nasty crash! Luckily Balz did not break his shinbone. 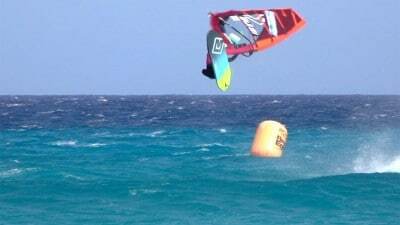 What an amazing Shifty by Balz Müller. One of the best or the best Shifty we've ever witnessed and luckily we captured it.